Salman Rushdie once observed that William Faulkner was the writer most frequently cited by third world authors as their major influence. Inspired by the unexpected lines of influence and sympathy that Rushdie’s statement implied, this book seeks to understand connections between American and global experience as discernible in twentieth-century fiction. The worldwide imprint of modern American experience has, of late, invited reappraisals of canonical writers and classic national themes from globalist perspectives. 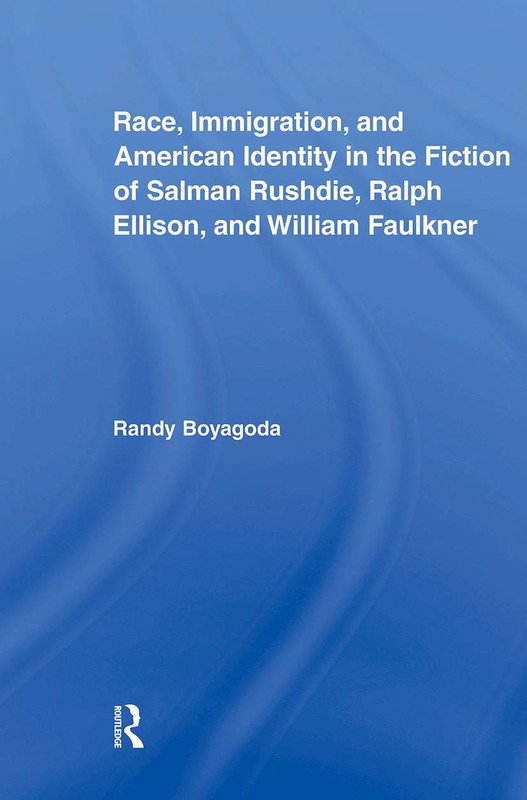 Advancing this line of critical inquiry, this book argues that the work of Salman Rushdie, Ralph Ellison, and William Faulkner reveals a century-long transformation of how American identity and experience have been imagined, and that these transformations have been provoked by new forms of immigration and by unanticipated mixings of cultures and ethnic groups. This book makes two innovations: first, it places a contemporary world writer’s fiction in an American context; second, it places two modern American writers’ novels in a world context. Works discussed include Rushdie’s The Ground Beneath Her Feet and Satanic Verses; Ellison’s Invisible Man and Juneteenth; and Faulkner’s The Sound and the Fury and Light in August. The scholarly materials range from U.S. immigration history and critical race theory to contemporary studies of cultural and economic globalization.